These notes are for me — I wrote them while attending Velda Newman’s workshop at Quilting Adventures in Texas in 2013. The originals are on paper in a notebook, so I wanted to record them digitally in case I ever lose the notebook! They may not make much sense to anyone who didn’t attend this 5-day workshop, but hopefully they’ll make sense to me when I try to apply some of the techniques we were taught to future art quilts I make. For most outline drawing directly on to fabric , use a quilt marking pen that fades/disappears or irons/washes off. If you make a template first with something like TruGrid, then DON’T use a quilt marking pencil — use something more permanent; mark the fabric with a quilt marking pen, but not the template. 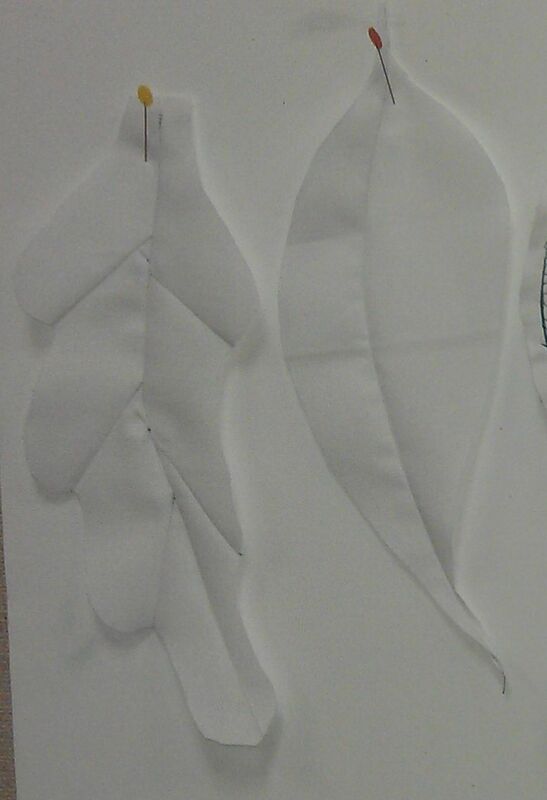 If you use a template, cut out on the drawn lines, then place on the fabric and draw around the outline. Only cut the fabric later after you’ve finishing sewing, painting etc., and when you do, leave up to 1/2″ for turning under the edges, if you’re not doing raw edge applique. 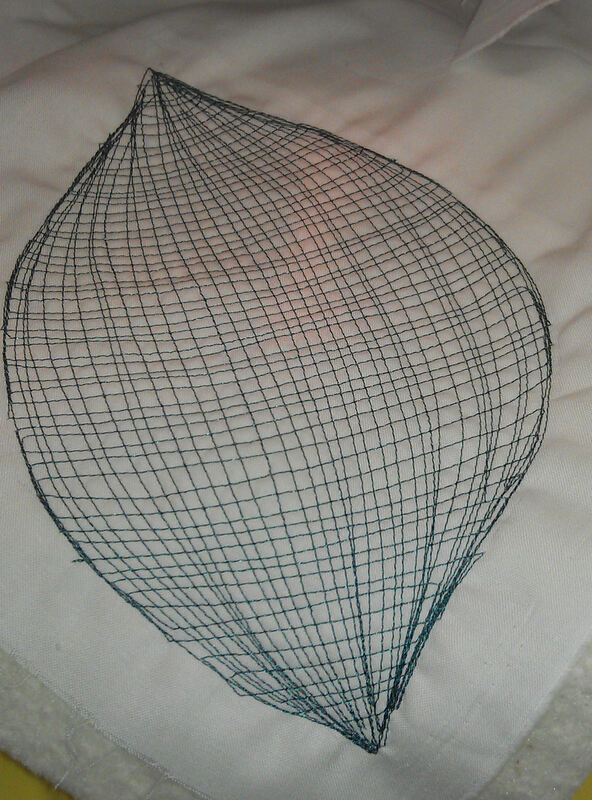 Draw basic curves and concentric curves on fabric. Add some thin batting or stabiliser behind the fabric. Stitch along the drawn lines — use a normal foot or a walking foot. Stitch off the edge of the outline of the object. ‘Divide and conquer’ the lines to get the texture you want (e.g. lemon skin); i.e. stitch halfway between the lines each time, until the gaps between the lines is quite tiny. Useful to give the illusion of piecing without piecing! Great for objects like leaves, fish fins, curves on shells, etc. Draw a basic outline of a shape (e.g. a leaf) and draw a curved line for the centre line or vein (draw on the right side of the fabric for a tuck that sticks up; draw on the wrong side for a tuck that looks like a seam). Fold on the curve of the centre line and use ‘spit and pinch’ to finger-press the tuck line. Stitch about 1/16″ from the edge of the folded curve, creating a tuck. If you’re doing lateral veins coming off a main vein on a leaf, stitch the lateral veins first from the outer edge to the centre line (tapering at the centre line), then stitch the centre vein, catching the lateral veins along the way. Press all lateral veins in the same direction. Don’t forget — these leaves will be smaller than the original design/template, so don’t cut them out until you’ve done any stitching/tucks. Then cut them into whatever shape you want. Place a light fabric piece on top of a dark fabric piece. The pieces should be the same size and lined up with each other. Mark the light sections to cut out. Cut out all the light sections close to the stitching to show the dark fabric underneath. Turn the piece over and mark the dark piece to discard. Cut out all the dark sections close to the stitching line to show the light fabric. This was amazing stuff and you can such a lot with it to create texture! There are several techniques you can use — pull a small group of threads out every so often, pull threads apart creating holes and bumps, paint/dye beforehand (or afterwards), scrunch it, stretch it, etc. Always cut the cheesecloth at least 2 inches bigger all round than the fabric it will be applied to. And when you’re done creating the texture and are ready to stitch it down on to its background fabric, cut off any excess cheesecloth. When stitching cheesecloth down using your free motion/darning foot, use a CLOSED TOE foot! An open-toe foot WILL get caught in the threads. Use any stitch you want — pebbling makes great texture for reptiles, frogs, etc. Note: Some online stores cannot ship flammable materials (such as the colorless blender or the ink refills) outside their country of location. Wet the fabric with water spray. Wipe off excess water with a damp cloth/towel — the fabric should be damp but not soaking wet. Use the side of a watercolour pencil/stick/crayon to apply colour, then blend in with the end of a damp towel or your finger. You can scrub the paint into the weave of the fabric with a towel, so it’s better than your finger in many cases. Add further colour. Blend. Repeat. Dry with a hair dryer (on medium setting) held less than an inch over the top of the damp fabric. Start drying from the inside and work outwards, otherwise the fabric will fly away with the force of the air from the hair dryer! Trace outline of image onto plastic suitable for an overhead projector. Put on overhead projector and blow up the size. If you don’t have an overhead projector, use a photocopier to increase the size by 200/400/whatever %. Trace the projected outline onto Pellon TruGrid (if you’re using a photocopy, use a window/sliding door as a light box). This is your master pattern/outline, so mark each section with A, B, C or 1, 2, 3 etc. Place another piece of TruGrid over the top of the master pattern and trace each individual section separately, marking it with the same letter or number as on the master pattern. Also mark the overlap/underlap areas (e.g. use a dashed line to indicate where a piece of pattern goes under another piece). Cut out each piece on this second piece of TruGrid — cut on the outer line; do not leave a seam allowance (the seam allowance will be on the fabric, not the pattern). Place each pattern piece on its relevant fabric, pin, then mark the outline of the pattern piece on the fabric. NOTE: If you’re going to add tucks to a piece, consider NOT marking the final fabric outline or cutting it until after you’ve stitched the tucks. 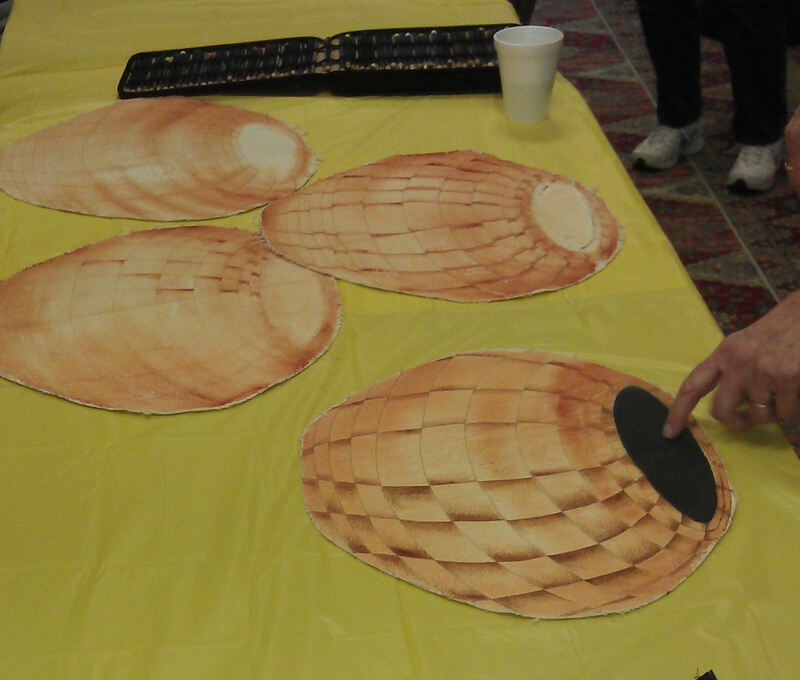 Cut out each fabric piece about 1″ extra all round. NOTE: If you’re likely to use a hoop for painting, consider NOT cutting out the fabric just yet! Mark major stitching and tuck lines on the fabric, then stitch them (no batting at this stage). If you’ve added tuck lines, re-mark the outline of the piece after you’ve stitched and pressed the tucks. 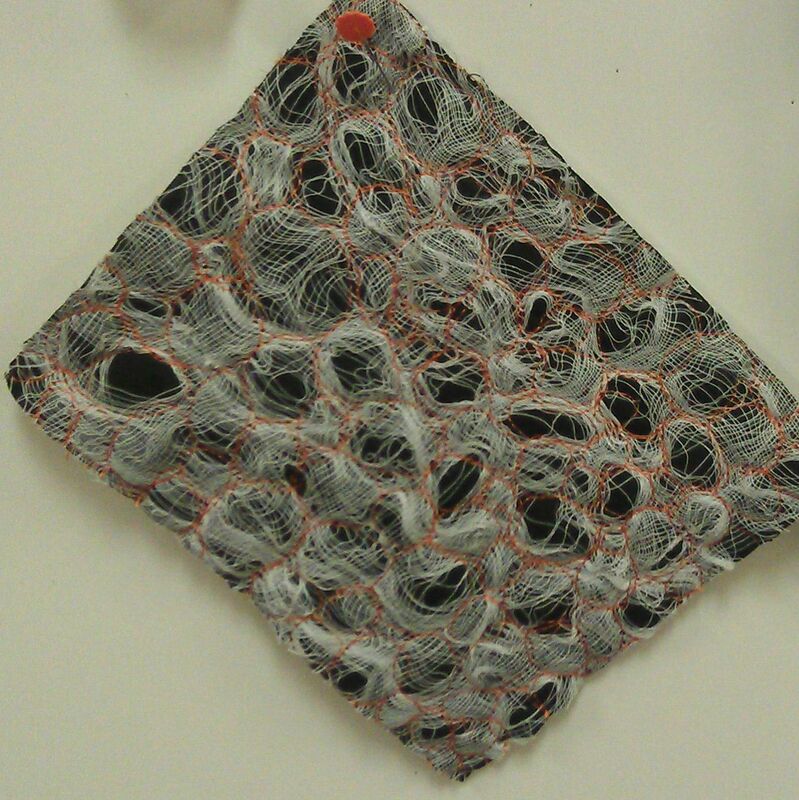 Paint the fabric with acrylics to add dimension to the piece, then dry. Add lots of shadow at the tuck lines using the pencils/markers. Add other shadows, colours etc. as appropriate. Re-wet the piece as necessary and add more paint. Then dry completely. Turn under the edges that will overlap on each piece (fold on the marked outline lines). Snip around curves as necessary. Baste. Pin all the completed pieces together to make a single piece — it’s easiest to do this on a design wall. Use your TruGrid master pattern as your guide. Pin or baste the pieces together (glue baste with a fine point applicator works fine! ), then stitch them together. Finish adding paint/pencil/marker touches to add depth, connect the pieces as a whole, etc. Cut out a piece of stabiliser the same shape as the piece, but about a 1/4″ smaller all round. Place the finished piece onto the stabiliser and stitch down, stitching from the centre of the piece out. Add surface stitching detail, as required. 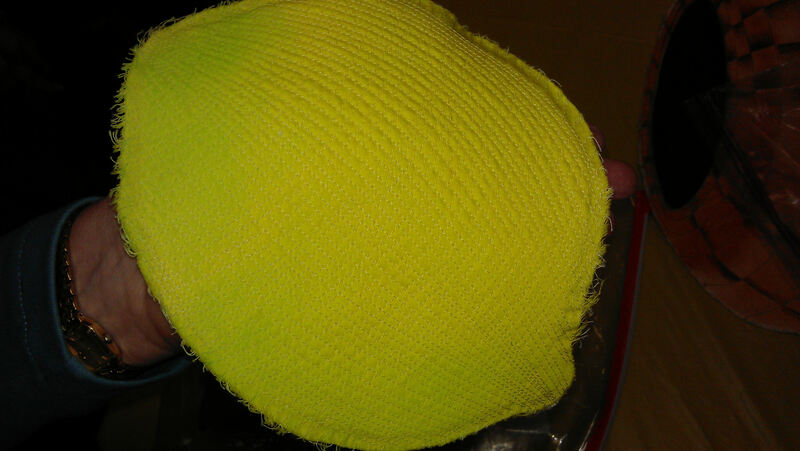 If you want to add THIN batting to ‘puff’ the piece a little, do it after you’ve done most of the surface stitching. 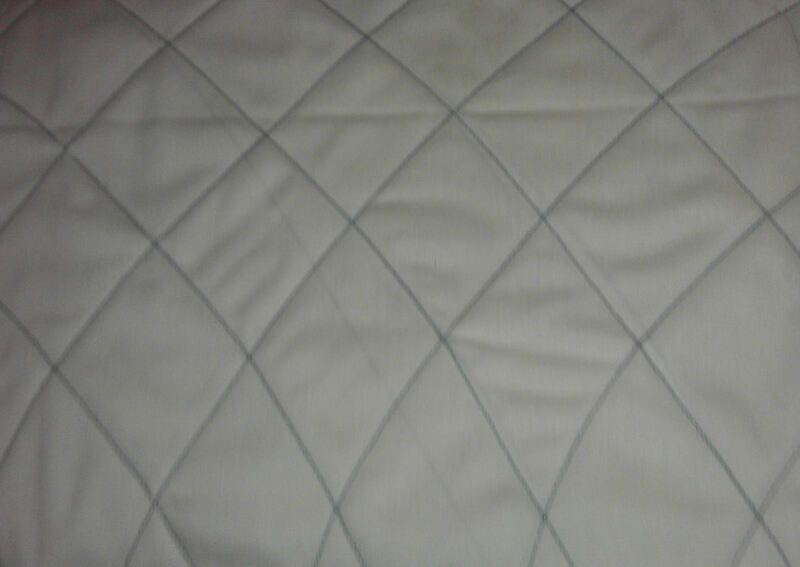 Like the stabiliser, cut the batting a tad smaller than the finished piece, then baste and stitch/quilt as appropriate. Pin and baste the completed piece to the background fabric. 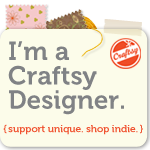 Add any other pieces you created for this art quilt, as required. Topstitch, blanket stitch, or hand applique down if you don’t intend to quilt it down. This is your quilt top. Make the quilt sandwich with batting and backing fabric.